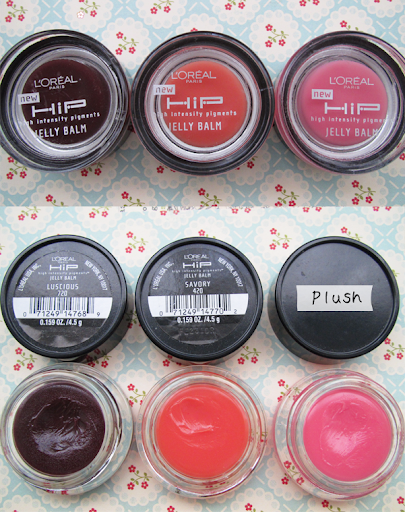 I ordered these L'Oreal HiP Jelly Balms from All Cosmetics Wholesale. Compared with Stila's Lip Pots, these are SO much better. 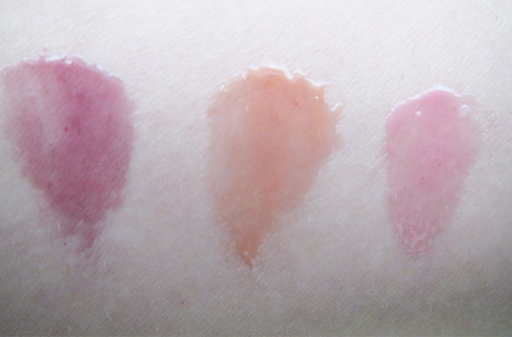 They are moisturizing and go onto the lips smoothly. Luscious is a deep berry and it's my favourite out of the lot! Savory is a peach. It enhances my natural lip colour and the gloss makes my lips plump and healthy.